El Botola is a portal that covers international sports information in real time. It stands out from local and regional competitors, thanks to its superior ergonomics and its rich technological platform that offers the enthusiastic sports user several applications that meet their information and engagement needs. 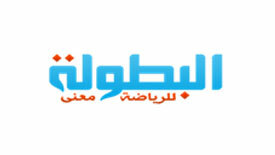 With an average traffic of 1.000.000 daily visits, and more than 40 million pages viewed monthly, Elbotola, through its web, mobile, and Smart TV media, also represents an effective communication vehicle for all major national and international brands targeting a young, male-dominated audience. El Botola is ranked by Alexa among the 10 most visited websites in Morocco.